My dog has become so tolerant with these silly holiday photo shoots so of course I had to dress her up in bunny ears. She was so cute and as long as I keep the treats coming, she’ll sit still for some photos. While playing around with her and taking photos, I kept hearing this song in my head that my older sister used to sing to me when I was little. So many years have gone by and I can still hear her voice singing this to me in our parent’s kitchen. 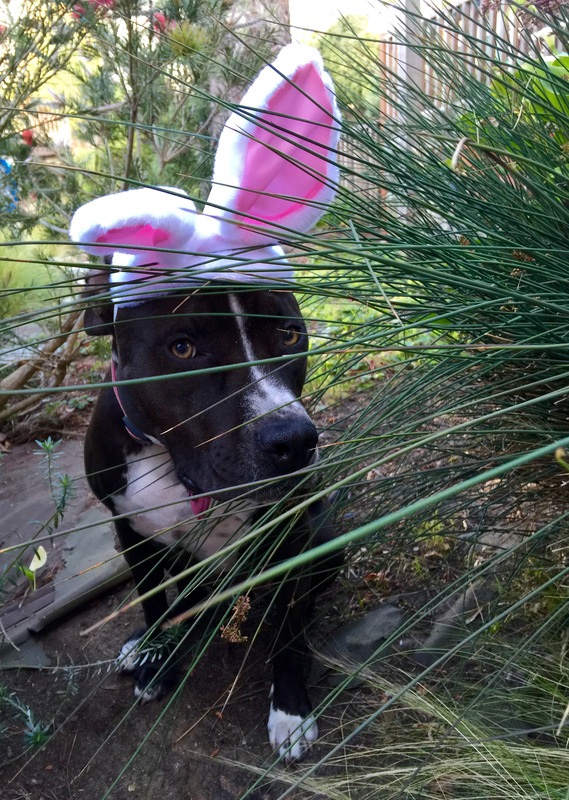 Now, every time I look at these photos of my dog, this Bunny Foo Foo song pops into my head. A great reminder about the parts of my life that are right in front of me that make me smile and the wonderful people (and dog) that are in my life that I love so much. 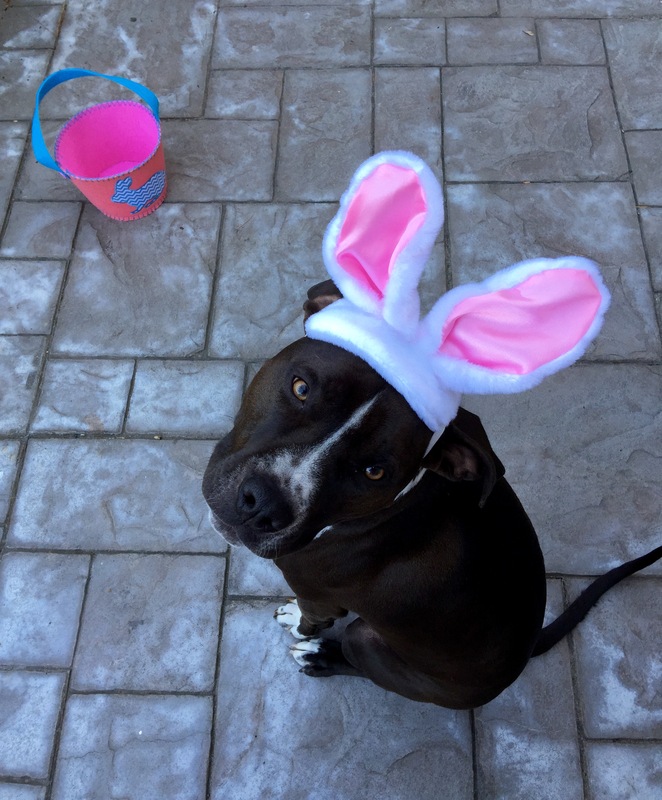 Enjoy these photos of my Little Bunny Foo Foo. I hope she makes you smile too. She did make me smile!